This is primarily due to the fact that a lesser number of searchers use Bing as the go-to search engine instead of Google. However this fact alone cannot be used to undermine the advertising potential that Bing provides. Bing like Google uses the auction dynamic for keywords, therefore the lack of competition on Bing adds to your benefit, as lesser competition stands for lower costs per click and higher ad positions for the same or even lesser amount of money. Higher ad positions ensure better ad visibility and CTRs which in turn enhance the ROI, provided that the searchers who click your ads convert as well! In the case of retail ads, over 540 million retail searches take place on the Yahoo! Bing network on a monthly basis, and with the CPC being 29% lower and the conversion rate being 49% higher on the Yahoo! Bing network as compared to the other advertising counterparts, it is clear that Bing beats the rest when it comes to advertising, especially in the retail sector. Additionally Bing displays more ads at the top of its search page than Google, which further affects your ad position and increases the chances of conversion. 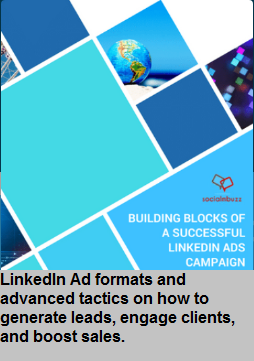 Just like the Google Adwords network comprises Google search network and Google display partners, Bing Ads comprises two search domains, namely Bing search network and Bing content network. Google allows the user to choose only one network where (s)he wants the ad to be displayed, i.e., between Google search and Google display partners. Bing on the other hand allows you to choose either one of the Bing search network and the Bing content network or both. Additionally it also allows you to track the traffic that a particular search partner directs to your ad based on which you can opt out of advertising on a particular site by using the “website exclusion” feature. 3. 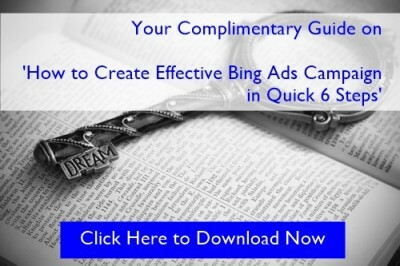 Bing Ads offer new ad features! group. This reduces your effective cost and ensures that relevant searchers find your advertisement which in turn boosts the chances of conversion. Bing Ads offer new enhanced and helpful features like Tablet bid modifiers, local or toll free phone numbers in call extensions, and a Skype logo on call extensions to help make your ad stand out. 4. Bing Ads offers more campaign and ad group flexibility! 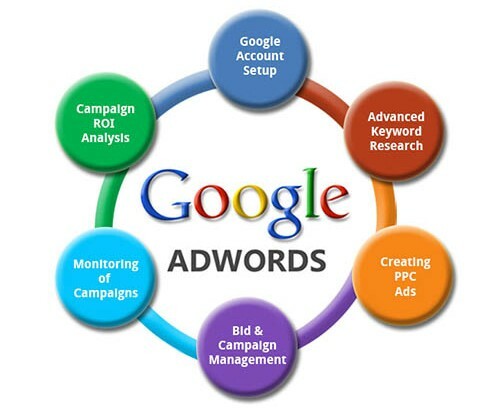 Google Adwords allows you to choose your network, language and other specifics at the campaign level, and the ad group settings are by default restricted to the campaign level settings, which makes it impossible for you to choose a unique set of specifics for a particular ad group. Bing Ads however understands the need to have a unique set of specifics for different ad groups. You can thus choose a different set of specifics for a particular ad group, without creating a different ad campaign. Bing Ads also allows you to import your AdWords campaign which makes advertising easier for someone who is already using Google Adwords. 5. 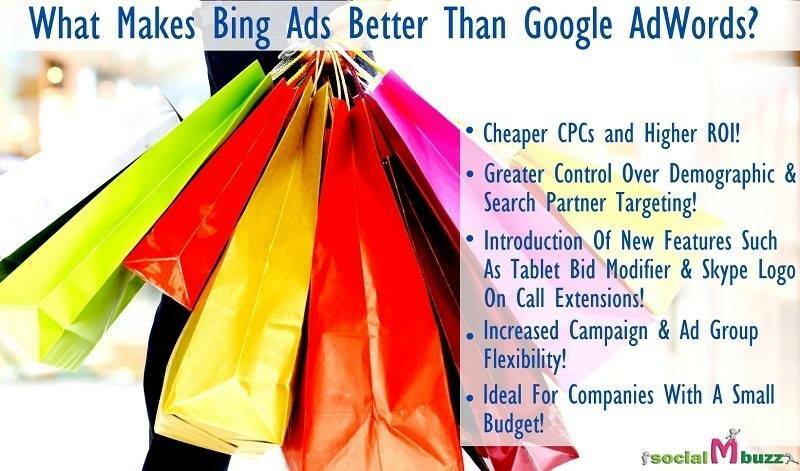 Bing Ads platform is ideal for companies with a small budget! Bing has an extremely helpful customer services department that is willing to help companies with a small budget. Google has a helpful customer service department as well but only if you are willing to spend through the nose! Also, as Bing is expanding it is acquiring and partnering with a greater number of search platforms which will have a positive impact on your conversion rates, for more or less the same amount of money. 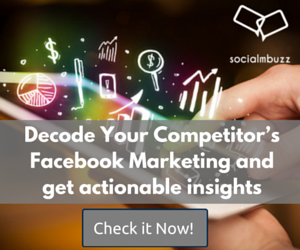 Keep a tab on this space for more insights on digital marketing! 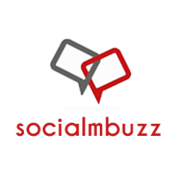 Team at Socialmbuzz can provide a free digital marketing audit of your PPC marketing efforts. One of Socialmbuzz’s digital marketing specialists will evaluate your PPC campaigns and provides a report to improve your ROI. The report will come with suggestions to improve your qualified lead generation. 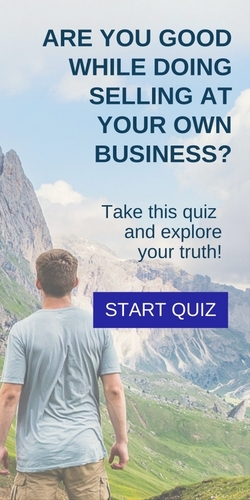 Click here to get free report. Planning A Google AdWords Campaign ? - 4 tips you need to know! Call-Only ads: Who Should Use It?